New York City is the entertainment capital of the United States, which makes it interesting that a new Jim Crow anti dancing law would reemerge that specifically targets Black people and other minorities. Dancing has always been popular in every dark culture on the planet! From Africa to America and across the diaspora, Black people get down to the funky rhythm! In many Black cultures, dancing brings dark people of other cultures, races and ethnicity closer together. And New York doesn’t seem to like that so much! 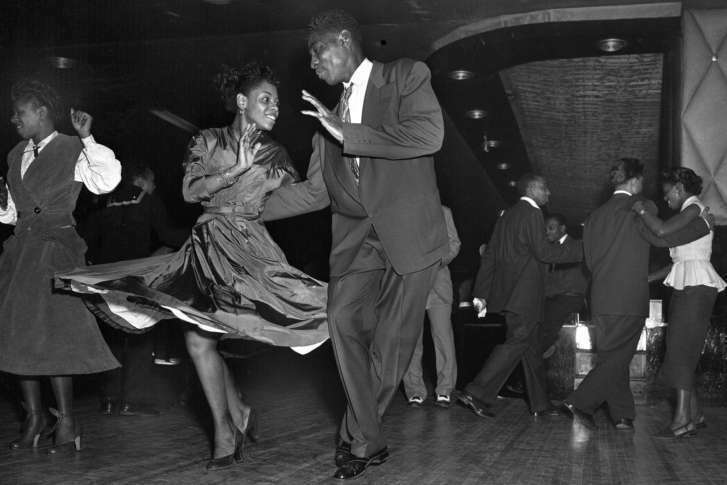 New York City brands itself as an entertainment capital, but uses a 90-year-old Cabaret (No-Dancing) Law to keep Black New Yorkers out of dance halls and to retaliate against restaurant and bar owners who welcome Black patrons. Black New Yorkers are already over-policed in public spaces, and with few private spaces to call our own, we are constantly battling for safe spaces. New York City was built on the creative genius of Black folks, but the city council’s enforcement of this law effectively demotes Black people to second class citizens. The Cabaret Law bans dancing in venues that do not have licenses, which are nearly impossible to come by. As of 2016, the NYC Department of Consumer Affairs reported that of NYC’s more than 25,000 bars and restaurants, only 118 had Cabaret Licenses. This means that venue owners that support Black culture and allow us dancing without a permit run the risk of being fined, harassed or shut down. These days, because of the No-Dancing Law, Black New Yorkers have even fewer safe spaces. The result: Black people are painted as perpetual “outsiders,” and that puts us in stiffer competition for space in the rapidly gentrifying boroughs. The No-Dancing Law suggests Black people, who are severely over-policed, have just as little right to occupy private space as they do to public space. It implies that Black people are bad for a business’s image or are a financial burden. It also discourages business owners from welcoming Black patrons and encourages hostile behavior toward Black customers. Today, the law is a reminder that the City Council and racist mayoral leadership sabotaged Black New Yorkers’ opportunities to create safe spaces for themselves. The law was bundled with a multitude of racist regulations that have since been repealed (or found unconstitutional). But the core of the Cabaret Law is still on the books, and Mayor de Blasio is still enforcing. A petition is being used to fight this negative law that will negatively impact Black communities in NY. This is how they are fighting back. 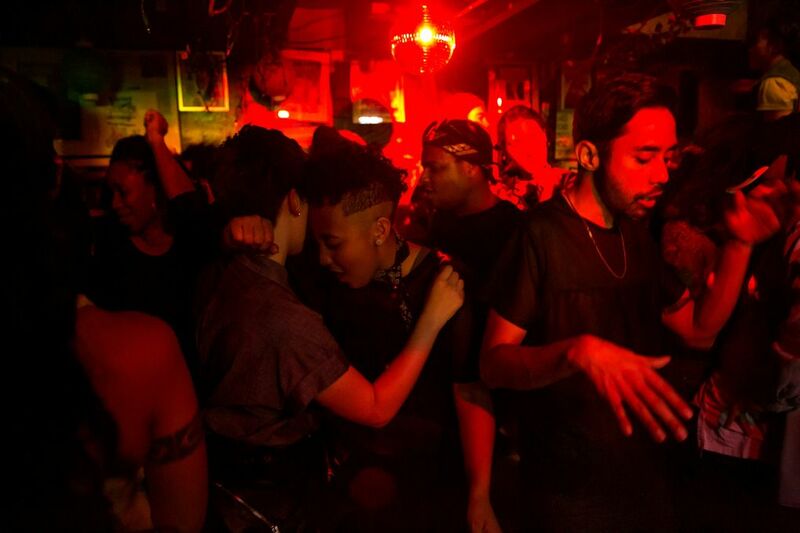 We are asking our council members to repeal the Cabaret Law and lift this ban on dancing; furthermore, lift the unspoken ban on Black people in private spaces in New York. We are asking the New York City Council to repeal the Cabaret Law and lift this ban on dancing. It’s hard to believe that our city government bans an act of expression as basic and universal as dancing–it sounds like the behavior of a repressive regime and certainly has no place in a city as tolerant, diverse, and respectful of human expression as ours is. That’s why we are asking our government to repeal it immediately. Let’s take one more step towards becoming the progressive cultural capital all New Yorkers can believe in. You can help fight this injust and racist law by signing this petition.